Yes, you do need a visa for Cuba. So how do you get a Cuban visa? If your visa is included in your ticket, you have no problem whatsoever. Move on… Read about money or some crazy stories about Cuba… Or just order our book here right away! How to get a visa for Cuba? A problem with this approach is that everybody in your party will have to be present, ticket and passport in hand. You can buy a visa for other people, but this costs 25 $ per person extra! Yes, that’s right, visas go for 20-25 dollars (depending on country) and buying one for your absent hubby costs 25 extra. Probably somebody or some company sells Cuban visas at your airport of departure. This is your penultimate solution. Too expensive and not very sure. If you manage to board your plane without a visa, you still need one to enter Cuba. Before customs, there is a table that sells visas. The problems here are: The person responsible might be on a break that break might take a few hours. You have to pay in CUC, which you don’t have yet and can not obtain before customs. So, in reality, this option is symbolic! Don’t leave home without a visa! The problems here are: The person responsible might be on a break that break might take a few hours. You have to pay in CUC, which you don’t have yet and can not obtain before customs. So, in reality, this option is symbolic! Don’t leave home without a visa! Just order it over the Internet. CubaVisa is reliable, fast and they even offer a ‘filled in visa’ service. Don’t make any mistakes filling in your visa… One letter missing, striking out something or any other error makes it invalid. Check their shipping destination list to make sure they ship to your country. An extra advantage of CubaVisa is that they sell the best Cuba roadmap and since rental cars don’t have a navigation system that might come in handy. They have a list of countries they ship to. They even have the pink visas that you need if you are travelling via the USofA! A non-US resident also needs to comply with the US travel restrictions! After you’ve got the visa problem out of the way, you might want to read our book to prepare for your trip. 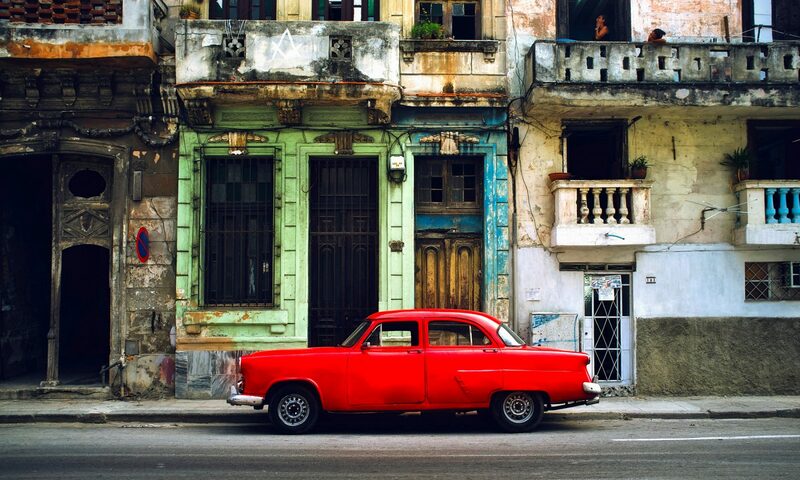 Cuba is a whole different ballgame, and you need to understand that! To compensate for your time, we’ll give you a tip on the ‘get the ebook’ page that will save you a few hours on the airport! Don’t want to buy the book yet? Find out how the WiFi works in Cuba. It sounds simple but has some pitfalls (like everything in Cuba). You will run into jineteros by the way (and if you don’t know what they are, you are not ready to go to Cuba yet… Here’s how you handle them!